For some, the “year-in-review” post is a way to milk old content without a whole lot of effort. However, my role model Chris Guillebeau has shown me that one of the values in looking back is in helping figure out the best way to proceed. So here is my look back at 2010, in the hopes that doing so will help me make my best efforts in 2011. Stay tuned for tomorrow’s post where I look ahead. 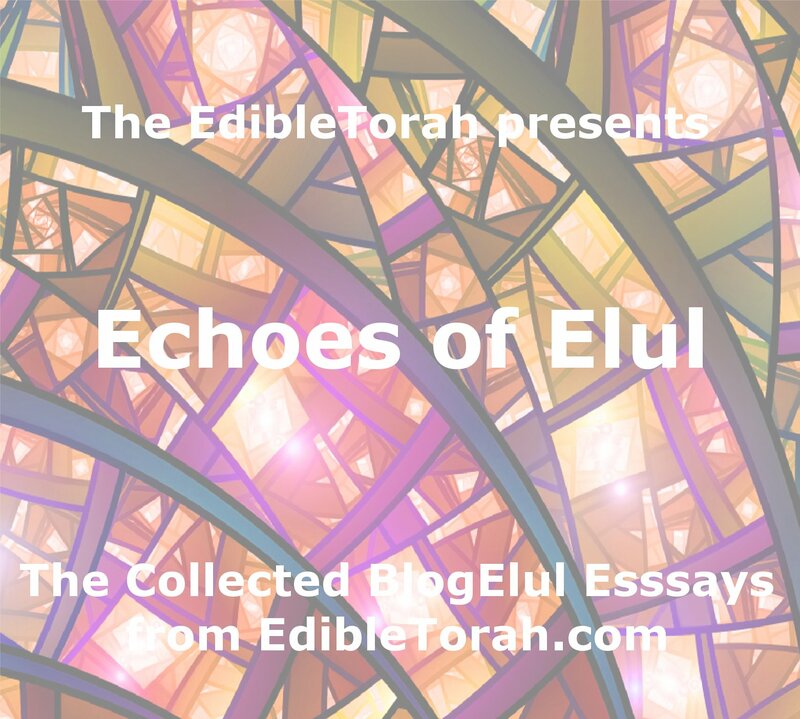 I’m starting off with the things I’d like to hear from you: What would you like to see on EdibleTorah (or GoingKosher, for that matter) in the coming year? What needs to change? What do you want to see more of? I consider you to be as much a part of this process as I am. The EdibleTorah received about 5,000 visits in 2010, with an average of 400 visits per month.The best month was October (775) and the worst was September (292). There are over 330 members who follow this blog – either via Facebook, Twitter, RSS or the weekly newsletter. 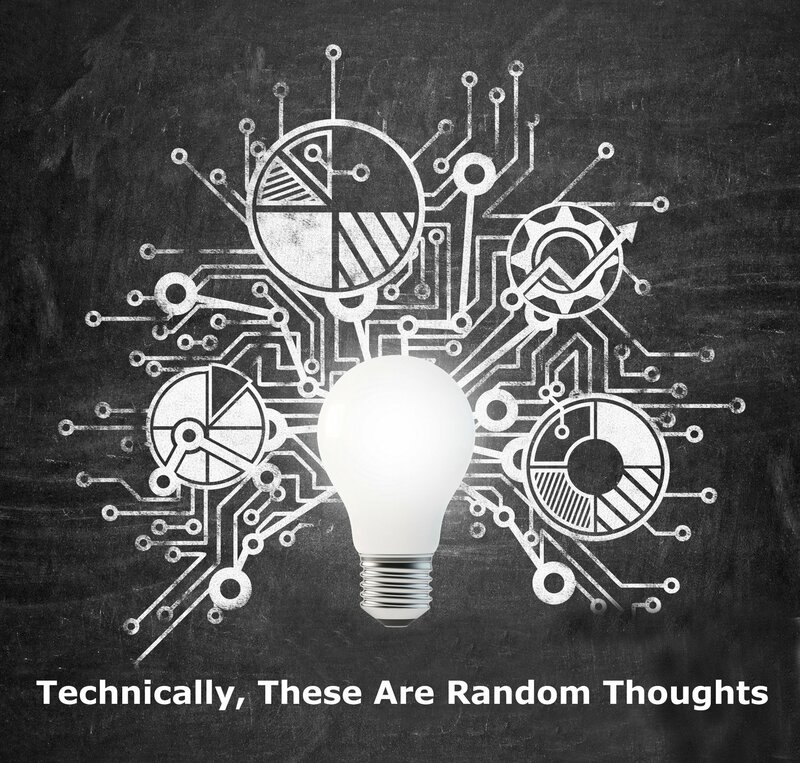 A guest post on Homeshuling, which effectively doubled the number of visits that month. The article wasn’t especially “deep” – just a description of what we do each week here at EdibleTorah. But it got the word out to a broader audience and brought some of those folks back here to read more. Likewise, submitting my work the OneShul/PunkTorah/IndieYeshiva collective, “The Jew and the Carrot” and the URJ’s official blog got the conversation out of my own little sandbox and into the wider world. Creating a custom version of the “Condensed Guide to the Weekly Torah Readings” for OneShul. I did this as a spur of the moment idea, but I see it as one of my best moments of “giving back” to the larger blogging community. That effort also led to an invitation to submit material to a new bencher. I sent in a pretty long essay, but it ended up being included in full in “Birkat HaMazon: A Community Bencher” from NewKosher. It was yet another lesson for me in how participating in the Jewish online community is good for all of us. 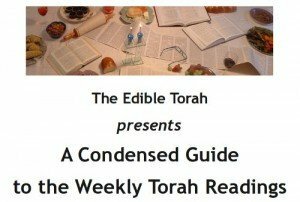 A while ago I set up an account on Amazon, and published both the “EdibleTorah” guide and the “Condensed Guide to Weekly Torah Readings” as Kindle publications. Believe if or not, I make a few dollars every few months. It’s totally unexpected (and the proceeds are donated to Mazon) but it really tickles me when I find out someone is paying money to read what I’ve written. I also feel very good about the donations I made (or which were made on EdibleTorah’s behalf) to Mazon: A Jewish Response to Hunger. The biggest downfall for me was falling out of touch over the summer months. I just lost steam (and got caught up in a few “day job” projects). It reminded me of the importance to preparing ahead and also maintain the habit of writing daily – so that I don’t fall behind if for no other reason. 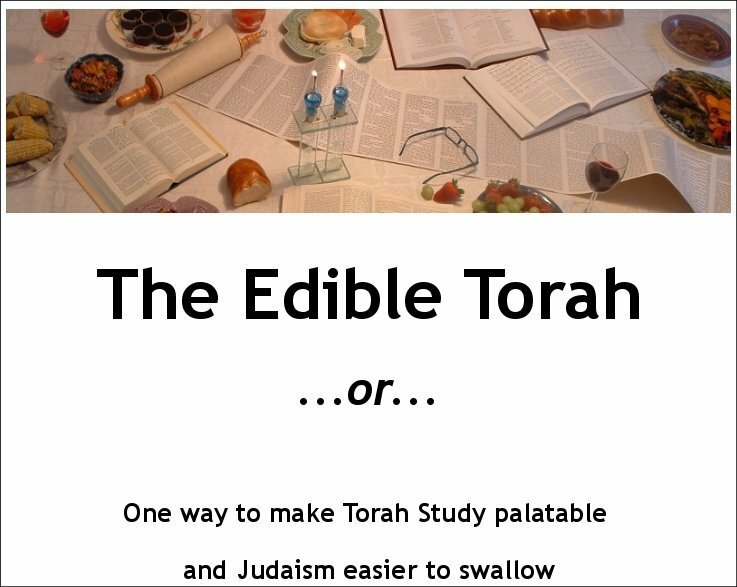 I’m also disappointed that EdibleTorah isn’t reaching more people at this point. I know that slow growth is solid growth; and I also know I would be writing here even if nobody were reading – the writing is for me first and foremost – but I have to admit that seeing people read and comment helps motivate me as well. And I had hoped to get “the Book” out by now. But all of that is in the past. Tomorrow, we’ll take a look at what’s just on the horizon – along with a few hopes and dreams of mine for the future.